Some people run from fear, while others head straight towards it. 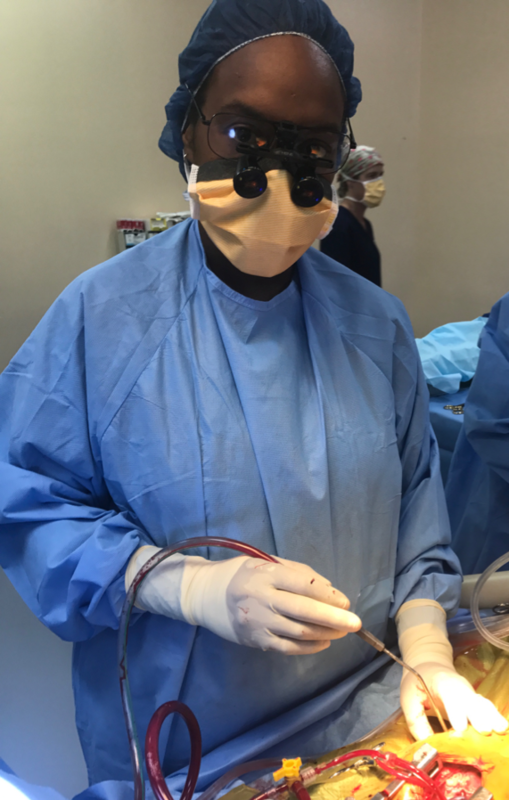 For Dr Liz Alok, overcoming fear and a thirst for knowledge is what drives her as she moves towards becoming the first female cardiac surgeon in her home country, Papua New Guinea (PNG). As a child Dr Liz never imagined a life where she would not work or strive for more than others thought possible. She dreamt of a career as a pilot or as her father would prefer for her, a doctor. As a young girl in PNG these two options were unheard of for females, with only males being afforded such opportunities. This wasn’t going to stop her though. To Dr Liz, she hasn’t ever considered gender as an issue preventing people from achieving their goals, man or woman. “Whether you are female or male, it doesn’t matter. When you have a goal and a purpose, you can achieve anything.” Achieve is what Dr Liz has done. To an outsider it may seem like opportunity has landed in her lap, but to Dr Liz her success has been a blend of hard work and “higher power” intervention. Whether it was the pressure from her Mum to achieve or the expectation of her father to be a doctor, Dr Liz knew to get ahead you need to have focus and unyielding determination and this is exactly what Dr Liz knew she had. However, it wasn’t always this way, she liked to have fun like any other teenager. It wasn’t until she commenced at a new high school that she realised she may need to refocus and buckle down if she was to realise becoming a doctor. Quoting the devotional book, “A purpose driven life” by Rick Warren as a pivotal moment in her life, she turned her focus from being a doctor towards becoming a surgeon. 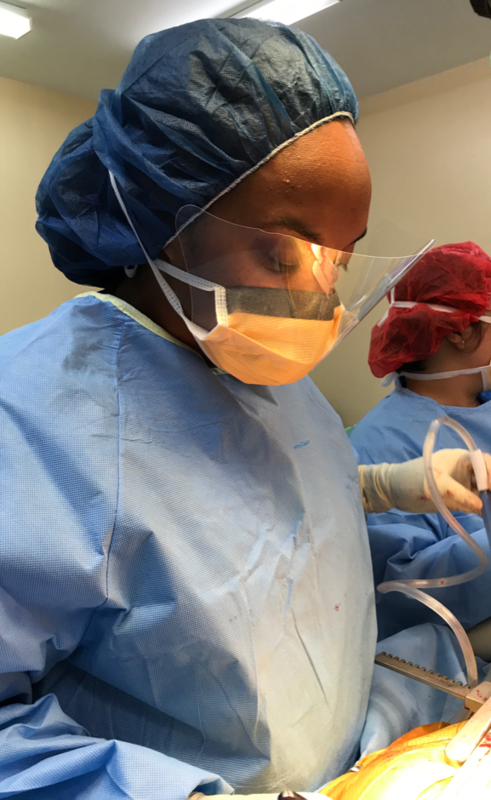 Then with fondness she retells the exact moment when she felt the gentle pulse of a heart beneath her palm she knew hearts was where her focus needed to be and felt compelled to follow what she felt as her purpose to become PNG’s first female cardiothoracic surgeon. As one of six female surgeons in PNG the road has been far from easy. Recalling three day stints without sleep and falling asleep on the floor out of sheer exhaustion, Dr Liz said she is always prepared to give whatever is needed for her patients. 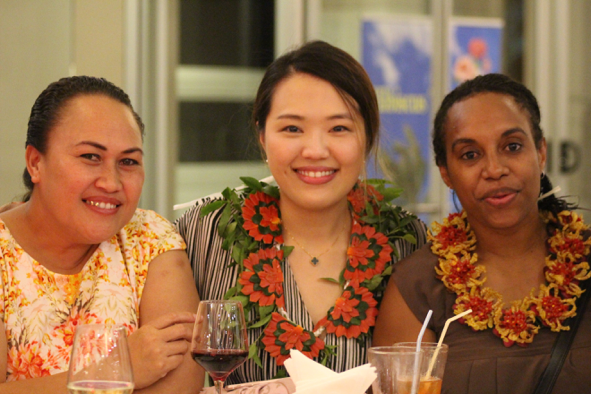 Currently working at the Port Moresby General Hospital, the new year will see her move to Singapore to start the next phase of her career as she sets her sights on completing a Fellowship. 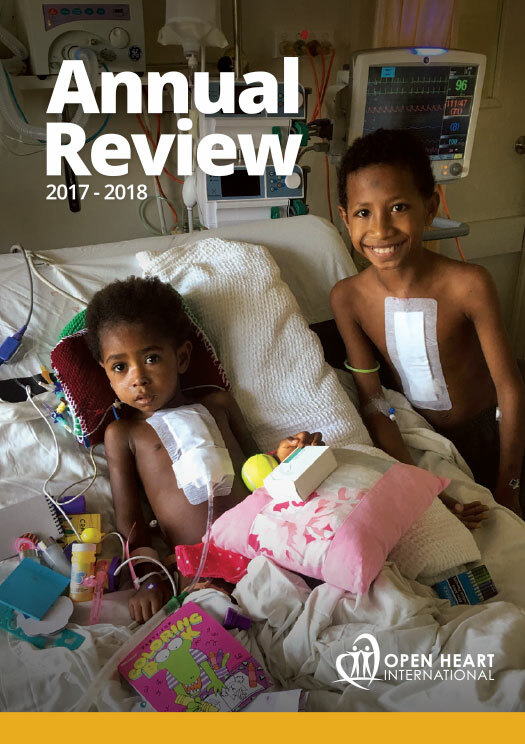 Even the potential ten years it may take to achieve this, Dr Liz knows the effort will be worth it, taking her another step closer to ensuring PNG has a higher standard of cardiac health care. 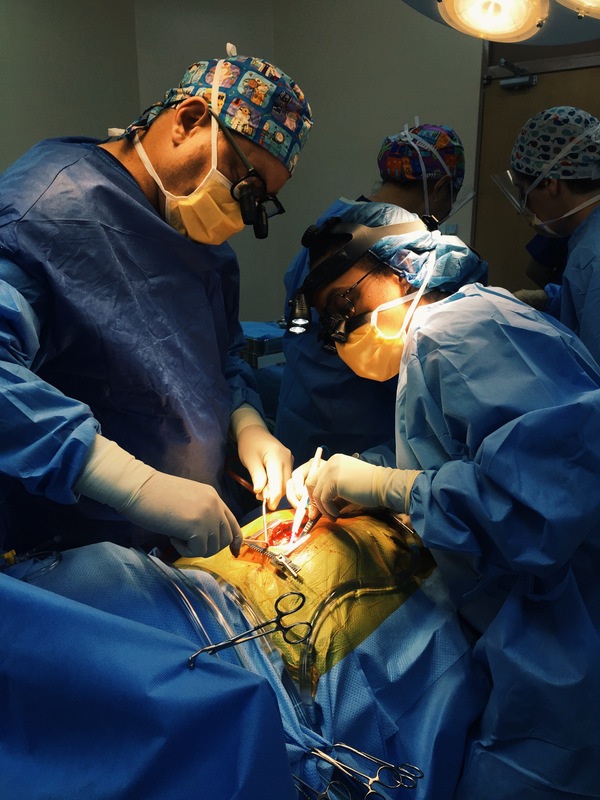 Before she makes her way to Singapore, Dr Liz was given the opportunity to join the Australian Open Heart International (OHI) team in Tonga providing much needed cardiothoracic surgeries to the people of Tonga. She has worked extensively with OHI on visits to her homeland, but this is a different experience. 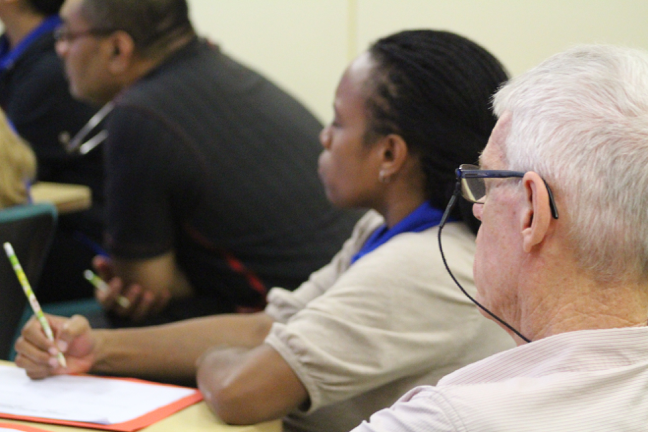 Over the course of the two weeks, Dr Liz has been the support surgeon in over 20 different surgeries with adult and paediatric patients, a feat that takes energy, passion and focus. She has even taken lead surgeon in a number of cases along side Dr Ian Nicholson which shows her great skill set. 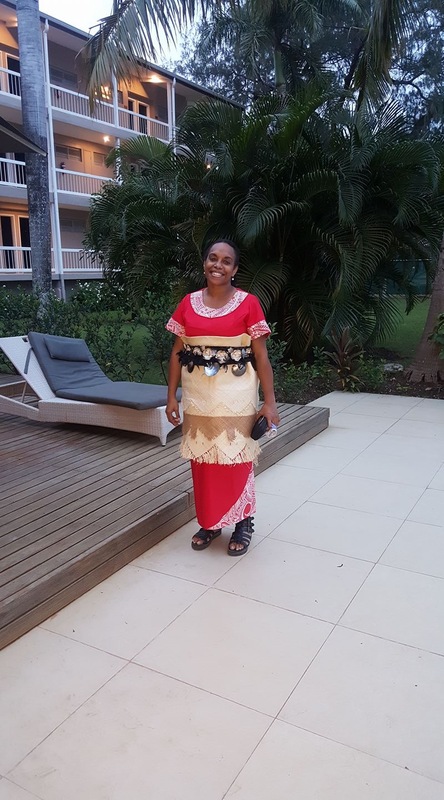 Thriving off the vibe of the theatre and the buzz of the team, she knows working with OHI in Tonga is another important chapter in both her personal and professional development. 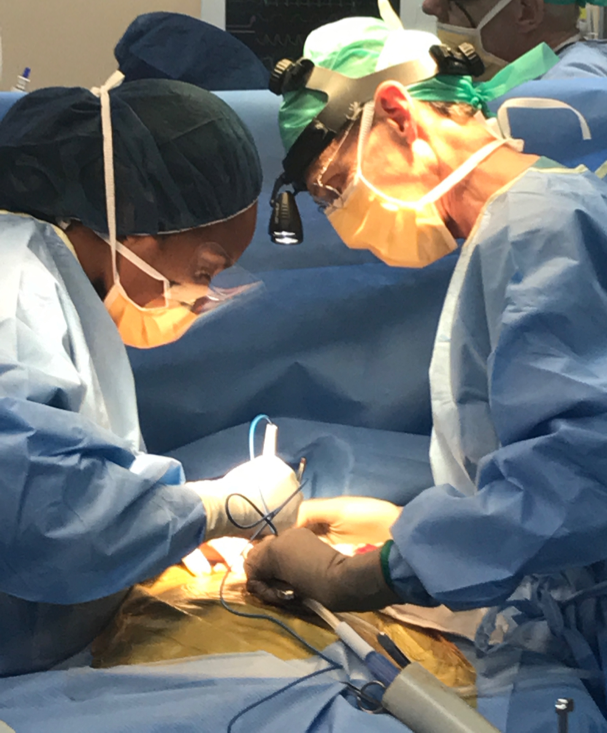 Working alongside surgeons Dr Bruce French and Dr Ian Nicholson, she is watching, learning and soaking in all she can knowing each day brings another opportunity for growth. As the OHI team look on in awe of her skill and worth ethic, don’t suggest she is anything special. It is with this humility she continues to dedicate her life to helping save others. The OHI team are honored to be a part of this current chapter for Dr Liz, and wish her well as she moves on to her time in Singapore and will always welcome her as a part of the OHI community.